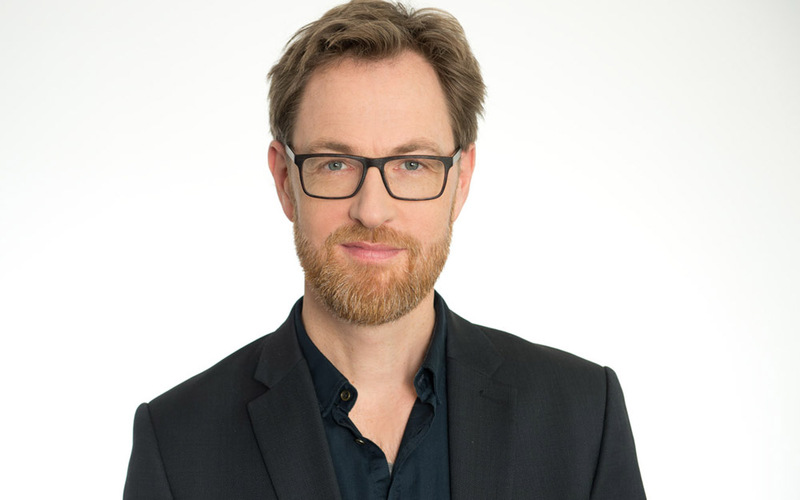 Christoph Fellinger is head of strategic Talent Acquisition and early careers programs at Beiersdorf, probably best known for its NIVEA brand. He shares his role as the lead of the early careers eam with a parttime colleague in what the Dutch would call a duojob. The Early Careers team is covering the talent acquisition for our Headquarters in Hamburg, Germany for apprentices, dual students, interns, working students and the international graduate trainee program “BEYOND BORDERS”. The other 50% of his time he is the head of strategic Talent Acquisition. In Germany he’s known as one of the most tech savvy in house TA managers and he will be speaking at TA-Live in Amsterdam, April 18th. Doing so many things, tell us, what does your average day look like? Beiersdorf is a big company with a very big brands, like Nivea that pretty much every Dutchmen will know, yet as a corporate brand it’s not that well known. Since you have an employer branding background, how do you use the strengths of your individual brands for the corporate employer brand? You don’t come from an HR background, you studied media management and worked at Universal music before moving to Beiersdorf. What lessons from the music industry do you still apply in Talent Acquisition? Last but not least, you’ve been at Beiersdorf for over 15 years now. What makes it so unique?